Could giving vegetables zippy labels such as “sweet sizzlin’ green beans and crispy shallots” make them more enticing and increase vegetable consumption? The answer is yes, according to new research. 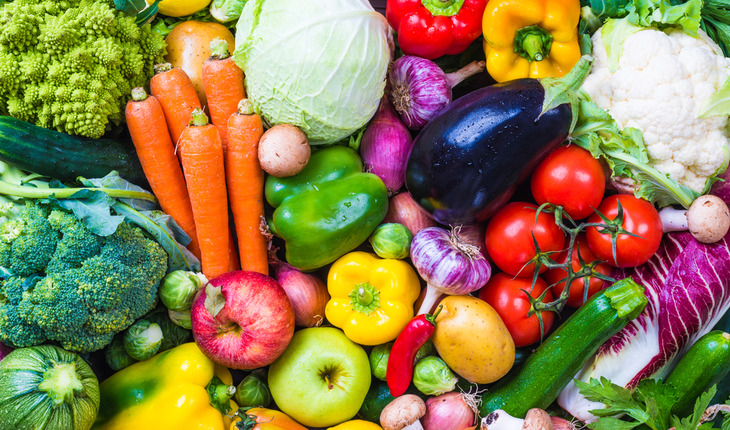 Bradley P. Turnwald, M.S., and coauthors from Stanford University tested whether using indulgent descriptive words and phrases typically used to describe less healthy foods would increase vegetable consumption, because some perceive healthier foods as less tasty, according to a research letter published by JAMA Internal Medicine. Research assistants discreetly recorded the number of diners who selected the vegetable and weighed the mass of vegetable taken from the serving bowl. During the study, 8,279 of 27,933 diners selected the vegetable.